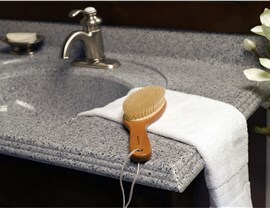 Showcase your bathroom remodel with stunning accessories customized to your unique style. For bathroom renovations, large or small, attention to detail is necessary for creating a beautiful space customized to your unique style. 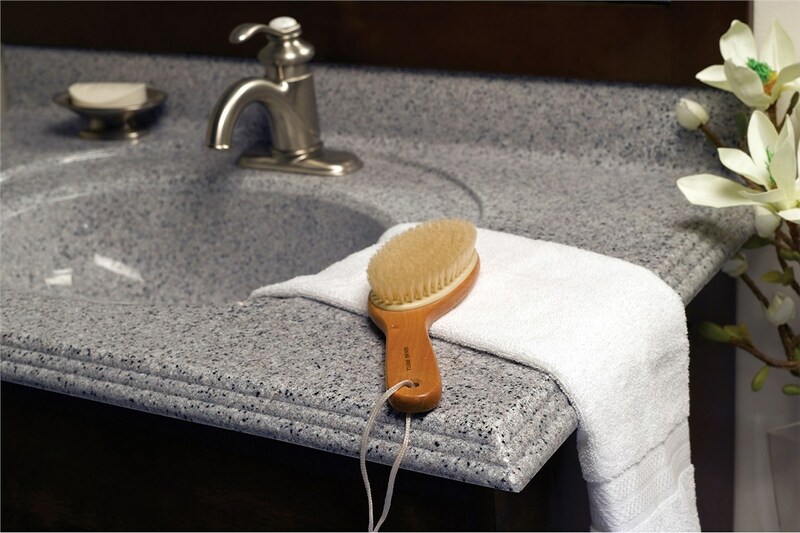 Improveit Home Remodeling offers a vast selection of high-quality accessories that you can choose from to put the perfect finishing touch on your new bath. From durable vanities to gorgeous light fixtures, we’ll go above and beyond to help you affordably bring your bathroom design dreams to life. 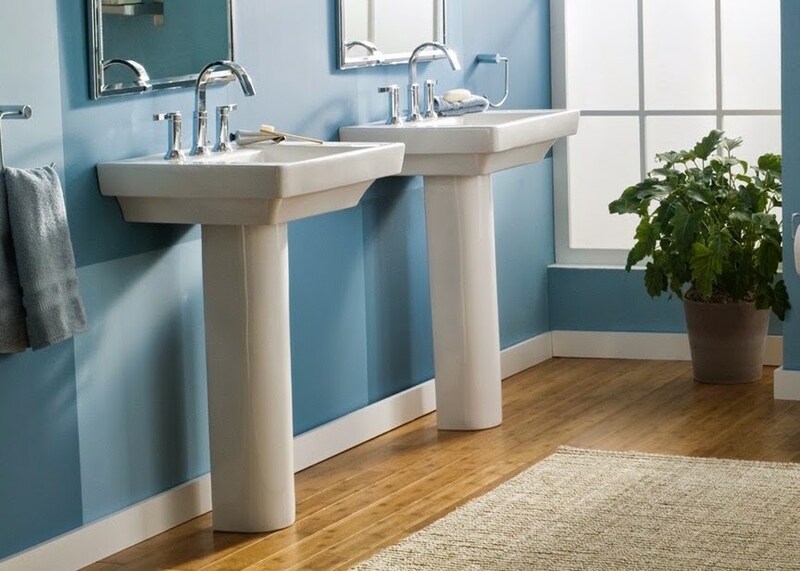 Vanities are an essential part of any functional bathroom, and Improveit Home Remodeling has the USA-made, eco-friendly products you need to take your bath to the next level of style and durability. Available in a wide array of styles, sizes, and finishes, our vanities feature real wood and quality furniture joints—giving you a cost-effective bathroom feature that will make a stylish impact for decades to come. 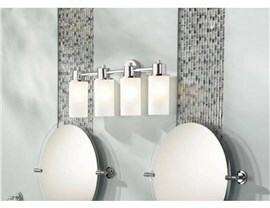 No bathroom is complete without a sink that complements the unique style of your new bathroom. We offer countless options for designing a sink that is both stunning and functional—from under-mount sinks to the modern sleekness of above-the-counter options. If you have a small bathroom, we also offer durable pedestal sinks that save space and make a statement! Lighting may not be the first thing you think of with bathroom remodeling, but it is one of the most important features of any size bath. The perfect new lighting fixture should complement your aesthetic and provide the ideal level of brightness in the room, and Improveit Home Remodeling has the custom products you need to showcase your bath beautifully. 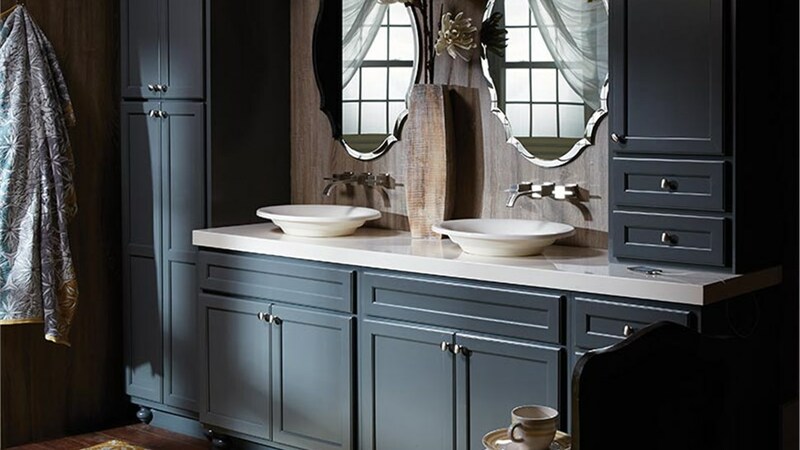 Mirrors are both a highly functional and stylish part of a bathroom, and Improveit Home Remodeling offers a vast selection of mirror options to accent your new bath. 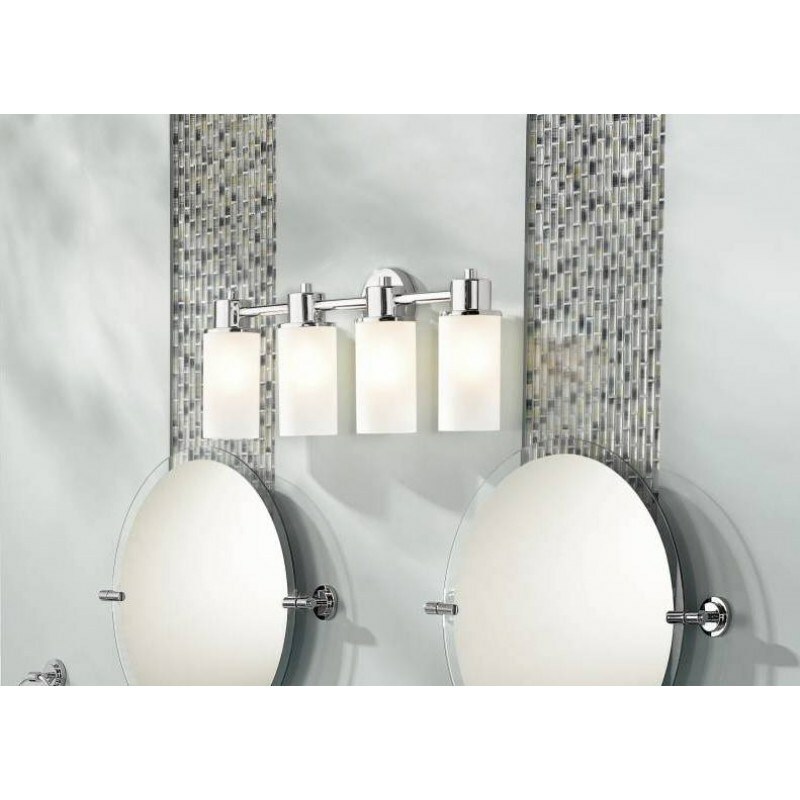 Whether you want a traditional framed mirror or a customized medallion style, we have the quality bathroom products and expert service you can count on to put the final touches on your renovation. 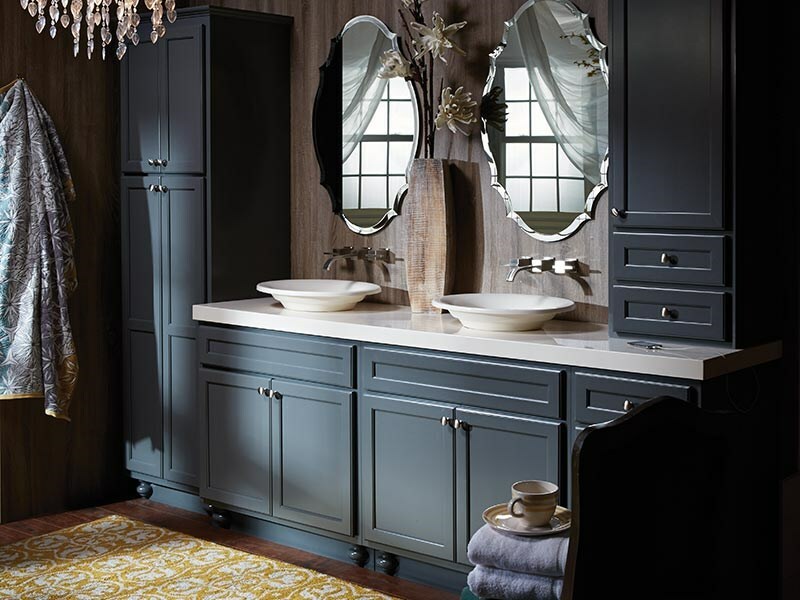 To learn more about how we can take your bathroom to the next level with our industry-leading products and services, give Improveit Home Remodeling a call today! You can also fill out our online form to request your free, no-obligation, down-to-the-penny quote. You likely spend more time walking on it than thinking about it, but your bathroom floor greatly affects your space’s longevity and visual appeal. The right flooring can provide the perfect finishing touch that ties together your interior design scheme and safeguards your bathroom’s long-term durability. Improveit Home Remodeling offers a wide range of easy-clean surfaces that come in a staggering variety of wood and tile constructions. Whether you’re looking to modernize your bathroom with the rustic flair of antique oak or give it a sleek finish with gray stone tile, Improveit can revamp your space quickly, affordably, and to your exact specification.